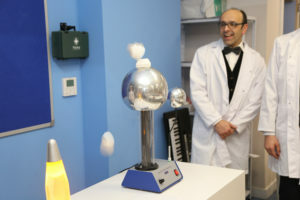 Big Thank You to everyone who attended our Fun Science Workshop. 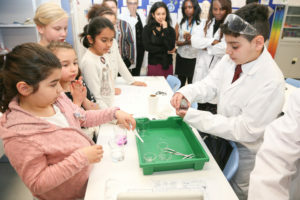 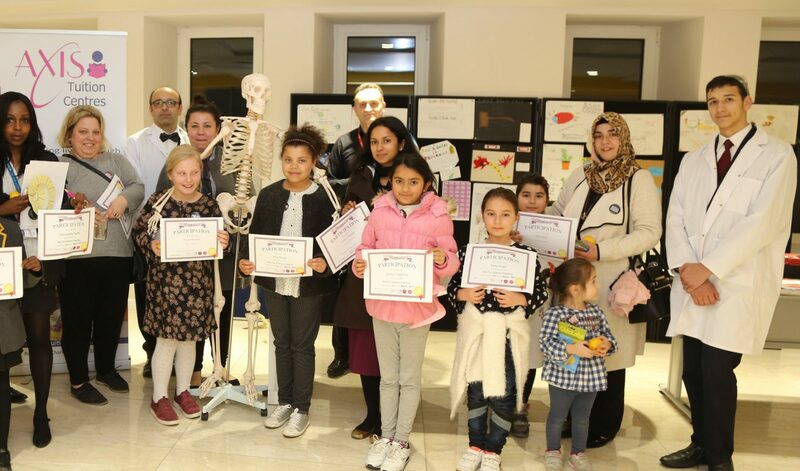 On the 14th March we hosted a free event dedicated to fun and science in Axis-Hendon Tuition Centre (In North London Grammar School premises). 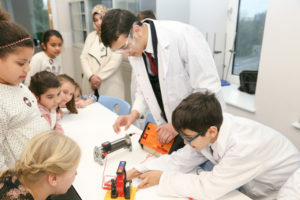 We all had a great time and learned a lot of new things.